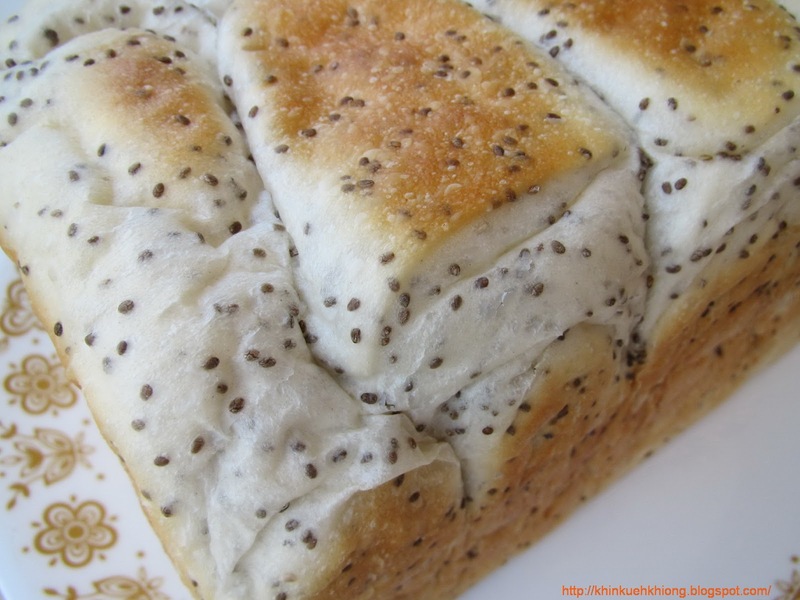 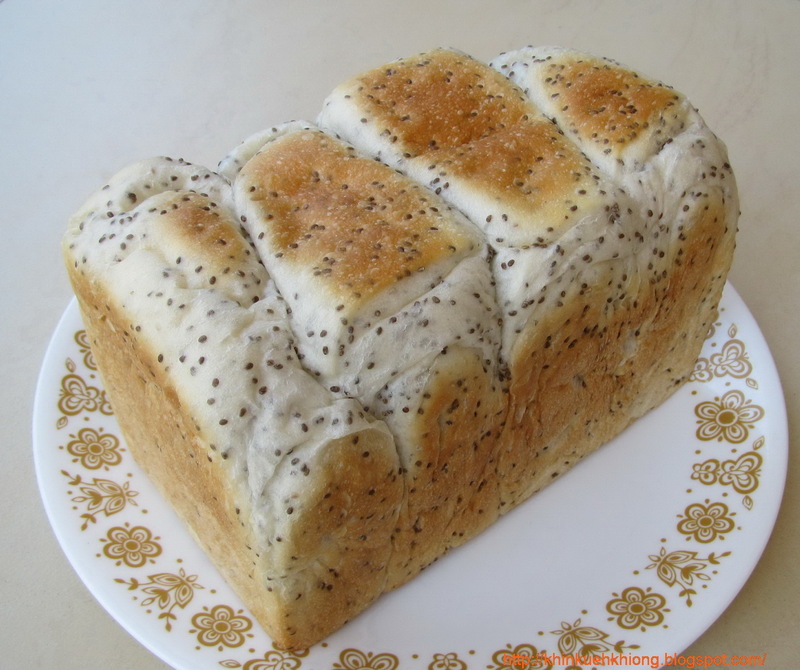 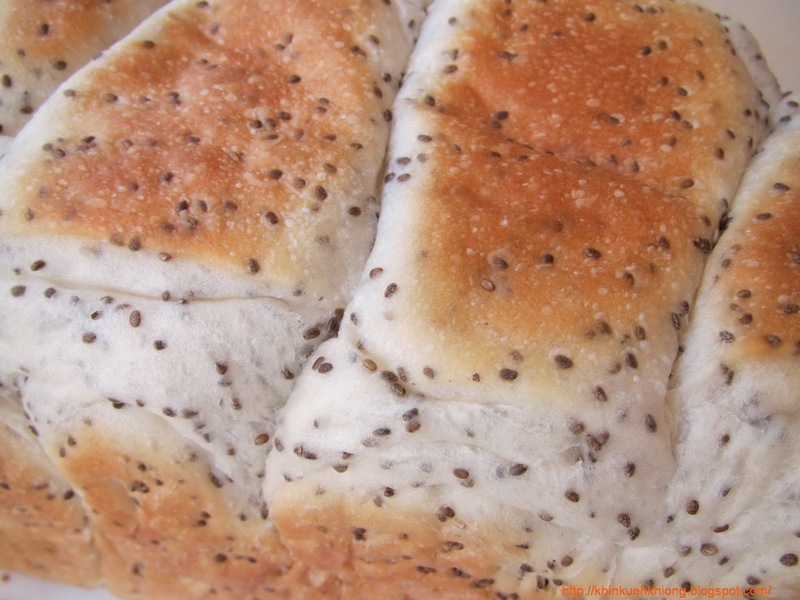 Chia Seeds Bread Mix from BAKELS. 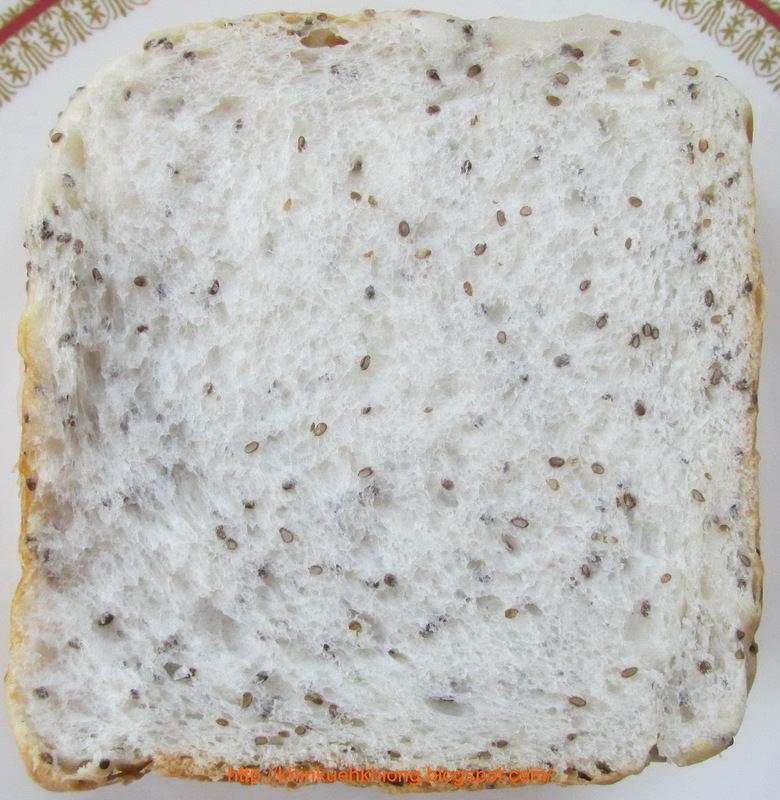 This is a new bread mix from BAKELS. 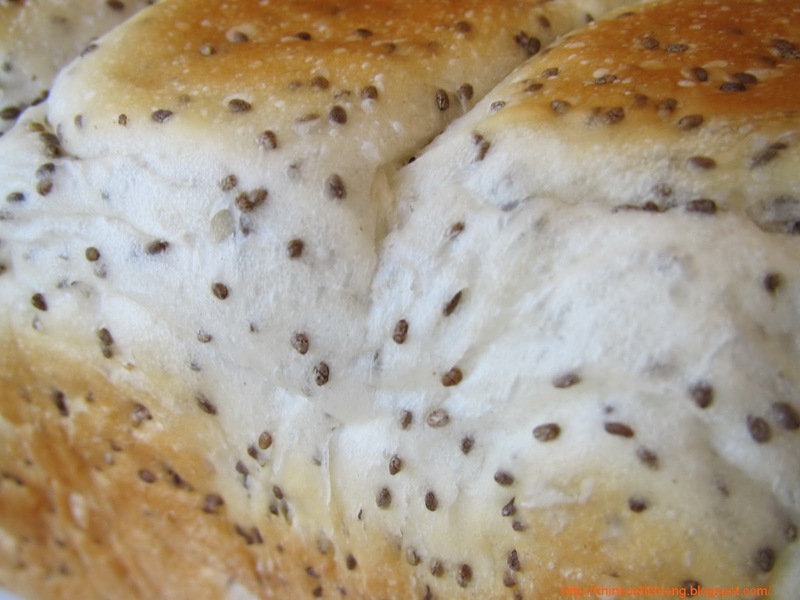 Apparently, chia seeds are full of Omega-3.